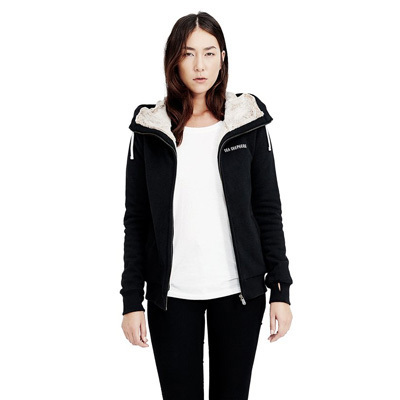 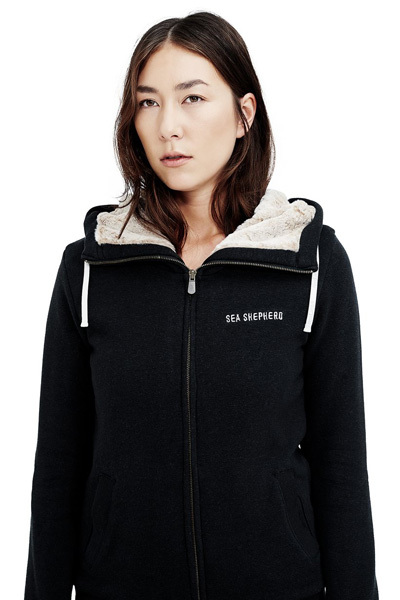 Classic zip-up hoodie made from soft hemp/organic cotton fleece. 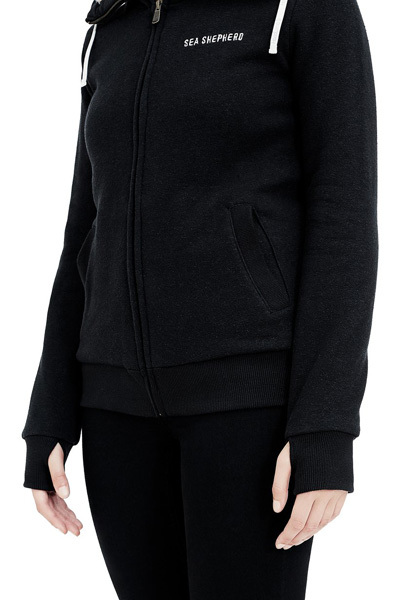 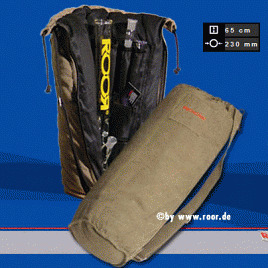 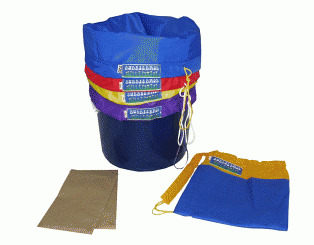 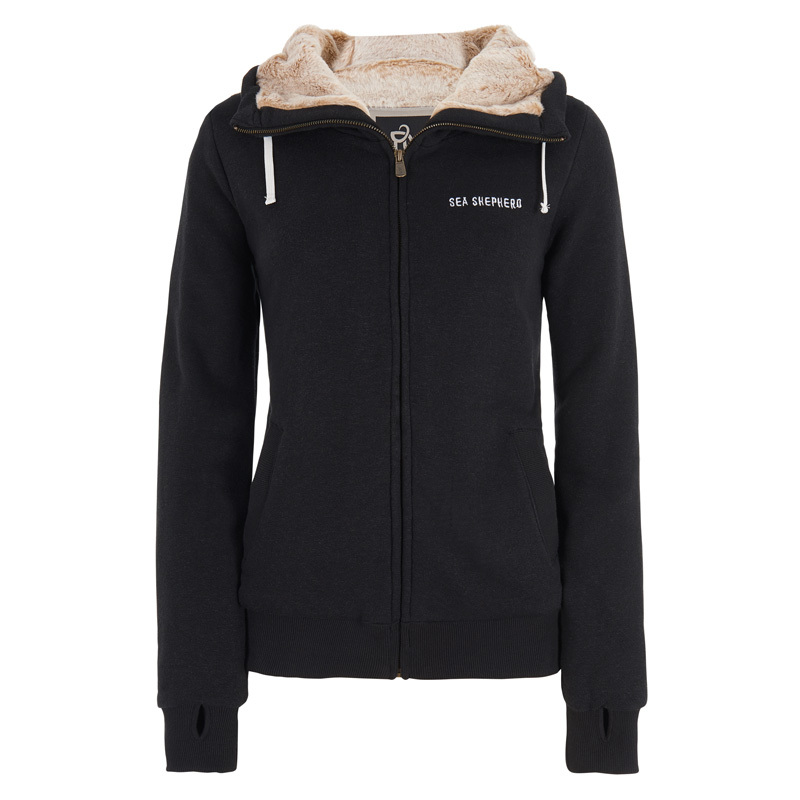 Featuring HoodLamb’s patented Satifur lining with naturally insulating properties. 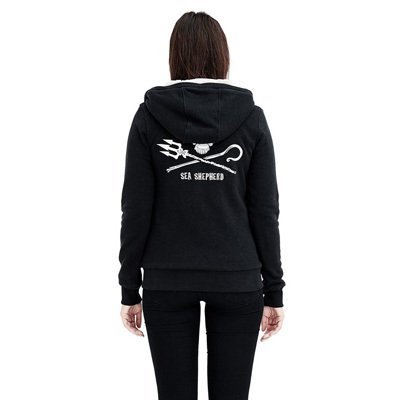 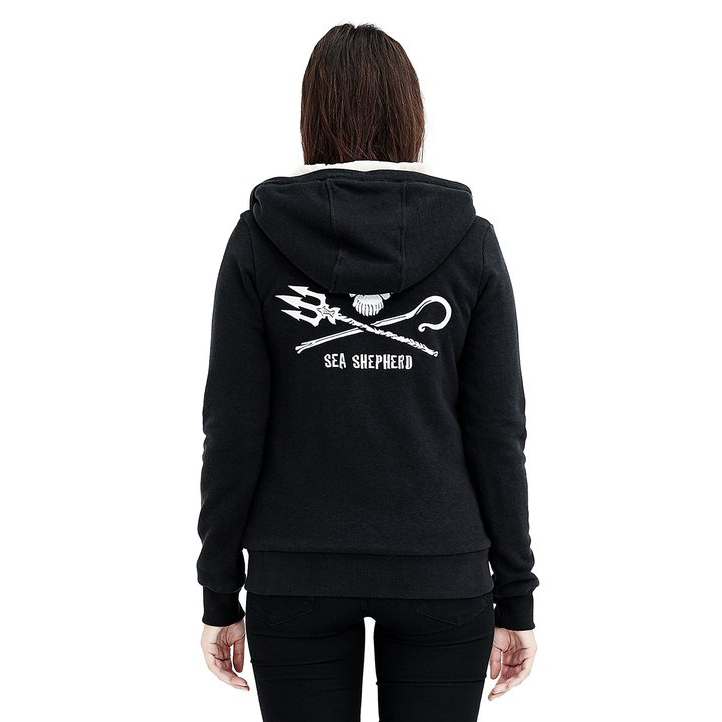 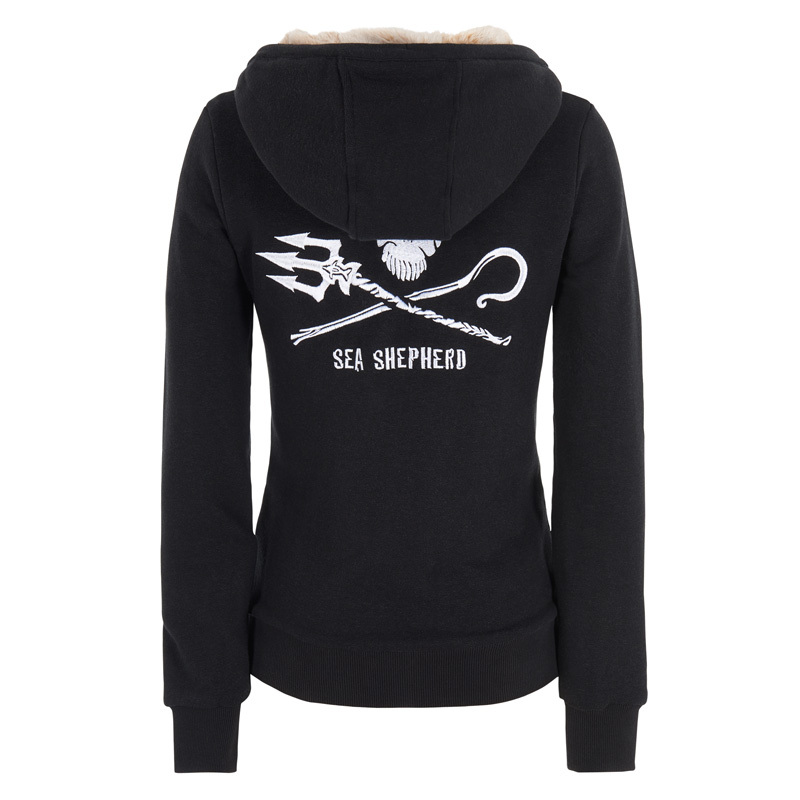 Features secret pockets, heavy duty YKK logo zippers, and custom Sea Shepherd embroidery.